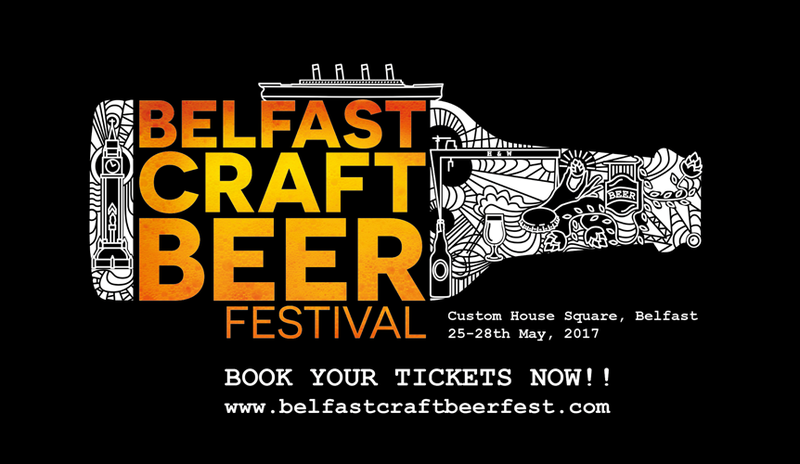 Come visit us at Belfast’s largest celebration of Irish craft brewing! Featuring live music, silent disco, fabulous Irish artisan food, 150+ beers, ciders, whiskeys and a few cocktails! Custom House Square… See you there!